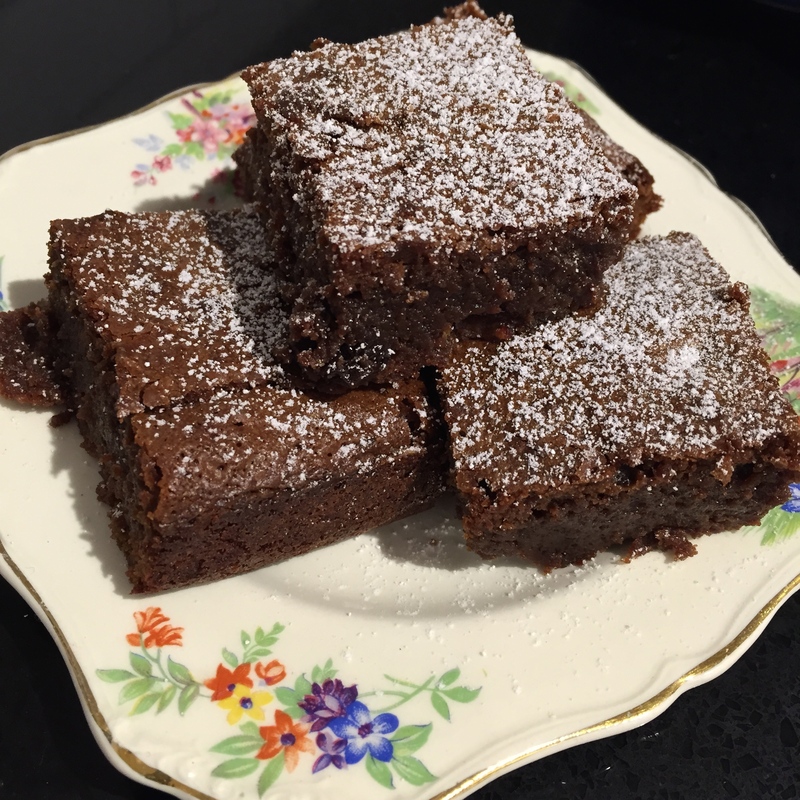 Eating :: Chocolate Brownies with Sour Cherries (200gms dark chocolate, 200gms butter, 1tsp vanilla, 1 cup brown sugar, 3 eggs, 3/4 cup plain flour, 3/4 cup sour cherries – prunes work just as well). Melt chocolate, butter, sugar and vanilla in glass bowl over pot of simmering water, cool. Whisk in the eggs then add flour and cherries. Pour into lined square cake tin, bake at 180C for around 20mins – be sure to remove from oven while still fudgy, do not be tempted to overcook). Making :: quilts with the girls, they each have such a strong sense of what they want to make and how to do it, I’m again finding myself having to turn a blind eye and walk away so their expression is true to themselves. 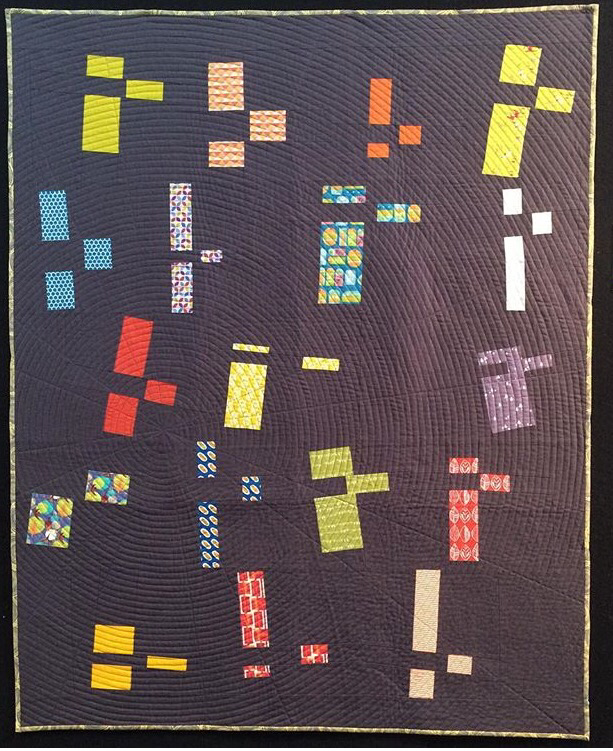 And, of course, my Panegyric Quilt which seems to be taking over my mental space – every time I sit still anywhere, I can’t stop stitching this one. Working :: on a new quilt design for a class in Brisbane in late August – this is one of the aforementioned deadlines. I’m feeling super anxious about getting a class sample to the store so this will be priority one the day school goes back, hopefully it won’t take too long (insert raised eyebrow here!). 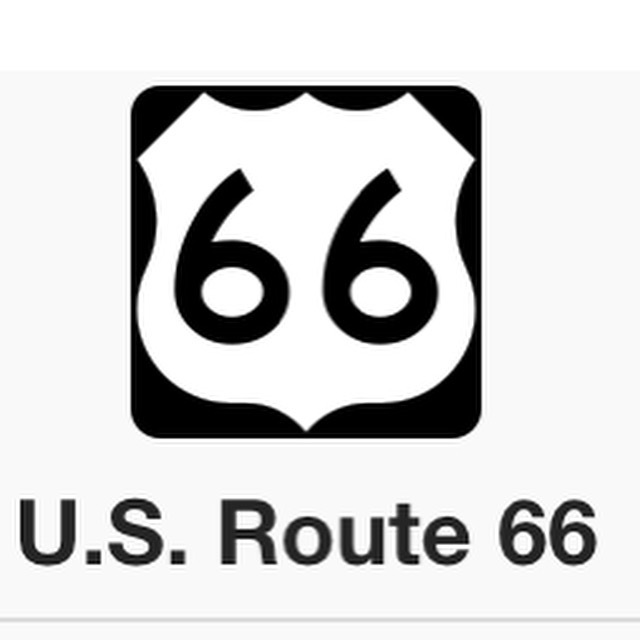 Researching :: places to visit in California, Arizona and New Mexico! Do you have suggestions? Where to go? What to see? Where to stay for a family of five? We aren’t really the planning kind of travellers but more the kind who have a list of things we’d like to do which is flexible enough to accommodate discoveries along the way – I’m looking for suggestions of things we simply MUST see (like Yosemite, San Francisco, the Grand Canyon, etc.). There’s lots more but I’m often so caught up in the moment of whatever it is I’m doing that I forget to capture it in an image! Mental note to self – take more photos. 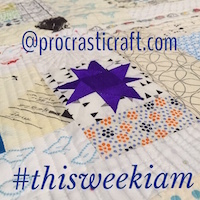 This entry was posted in #thisweekiam, baking, cooking, holidays, recipe, this week I am and tagged arizona, brownies, california, chocolate, holidays, new mexico, panegyric quilt, quilt, route66, thisweekiam, winter on July 2, 2015 by procrasticraft.